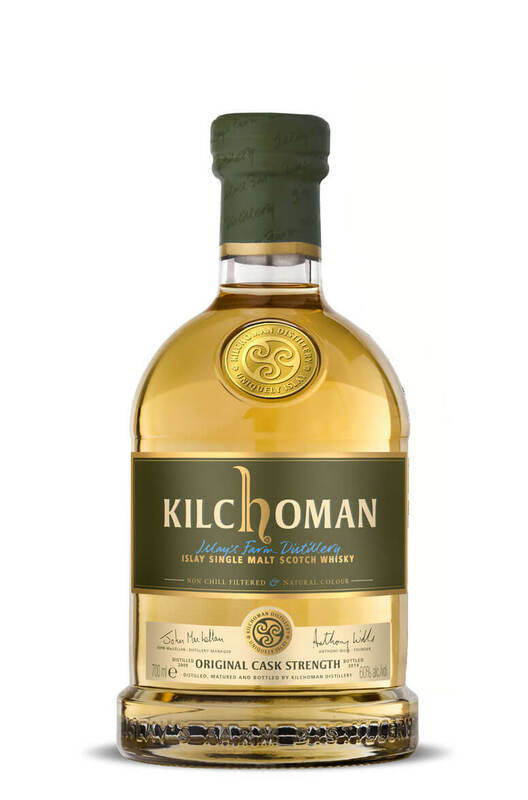 A superb cask strength single malt that has been distilled in 2009 and bottled in 2014. Limited to just 9200 bottles worldwide. Nose Soft, peaty aromas, citrus and pear drops. Palate Sweetness first, soft peat smoke and ripe fruity notes. Finish Long and clean with peat smoke and citrus later. Types of Barrel used for Aging Exclusively ex-Bourbon barrels. Style Cask strength, peated and double distilled single malt. Any Additional Information of Note Non-chilfiltered. Just 9200 bottles released worldwide.